Location: Adaumont Farm, 4941 Finch Farm Rd, Trinity, NC 27370. 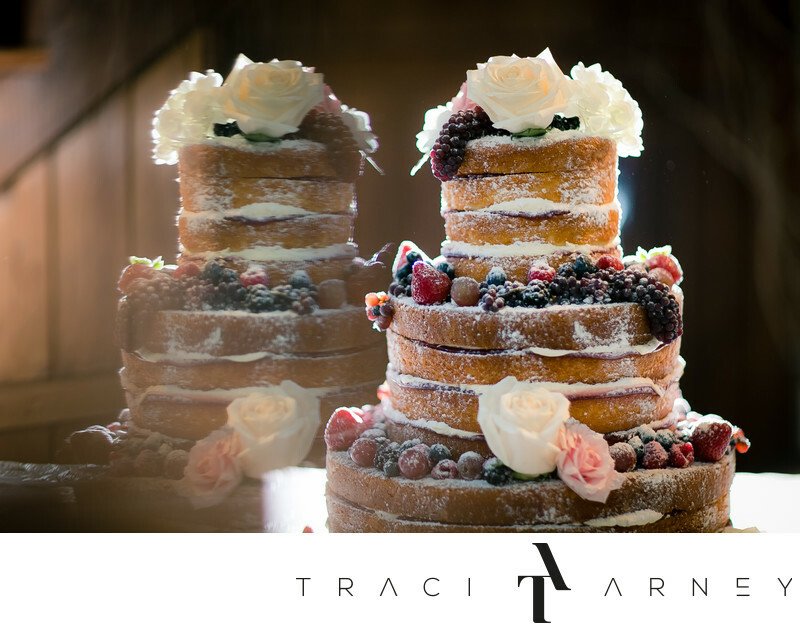 Keywords: Adaumont Farm (27), Cake (15), Detail (189), Greensboro (231), Naked Cake (3), NC (636), Reflection (54), Trinity (18), Wedding (465). 1/200; f/1.2; ISO 500; 85.0 mm.